I have designed Injection Moulding tools for practically every application. 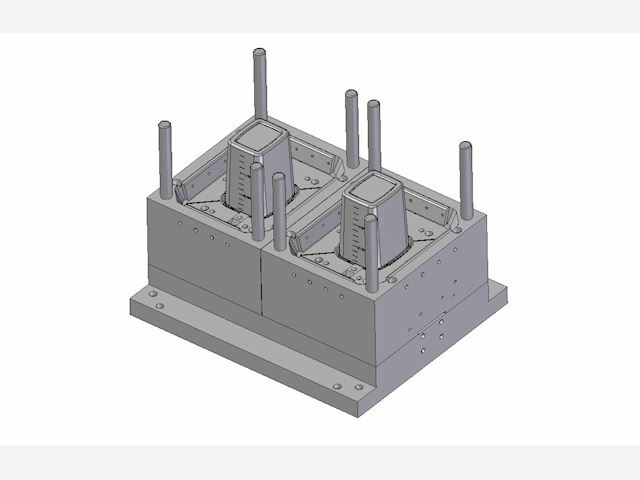 These include multi cavity hot runner moulds for animal health care products, bottle caps, cases and covers for the electronics industry. I have specialised in high volume thin wall packaging tools that produce many well known products from paint pails, ice cream bowls and lids to containers for the food servicing industry some of which have been running for decades.